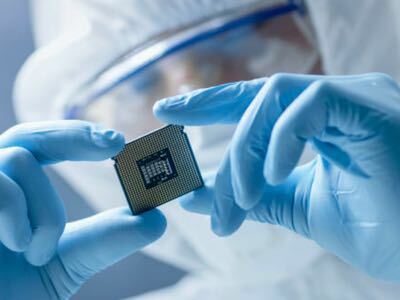 Global semiconductor foundry, United Microelectronics Corporation (UMC) has broken ground for its 300mm Fab 12A Phase 5 & 6 (P5 & P6) at its Tainan, Taiwan fab complex. The expansion begins UMC's new generation of 300mm manufacturing that will extend 28nm production and establish a solid foundation for 20nm and beyond. 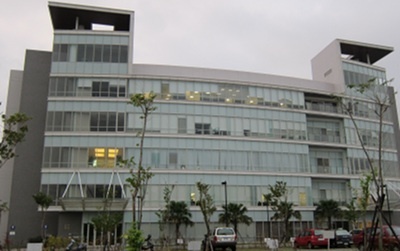 UMC has operated in the Tainan Science Park since November 1999, when Fab 12A was established as Taiwan's first 300mm fab. 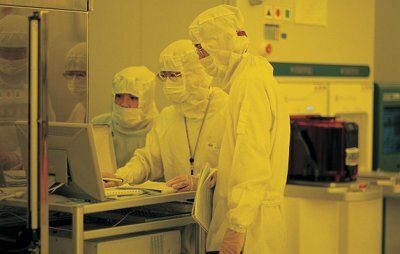 The state-of-the-art P5 & P6 will provide advanced 28nm, 20nm, and 14nm capacity, and is scheduled for equipment move-in during the second half of 2013. Total cleanroom area is 53,000m2, about the size of 10 American football fields. P5 & P6 are planned to create 2,600 jobs and to contribute 50K wafers per month, bringing total monthly design capacity for Fab 12A to 130K wafers. With the planned P7 & P8, the eight phase fab complex will have a total design capacity of 180K wafers per month. Cumulative capex for UMC's Fab 12A phases 1-4 is projected to reach US$ 8bn, with P5 & P6 to add nearly US$ 8bn more. There are further plans for P7 & P8. 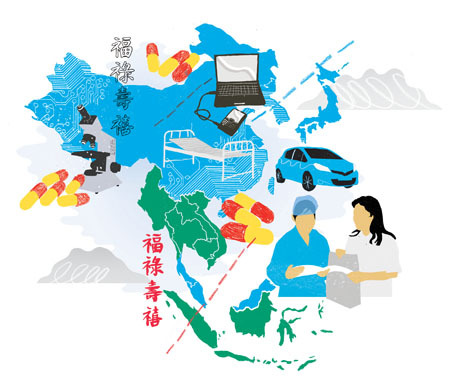 The P5-P8 fab complex will be characterised by close partnerships with customers and vendors to align with their technology roadmaps, enabling customers to introduce their future products while propelling UMC growth.